This is a prepaid event. Reservations will not be held if payment is not received before November 30th. 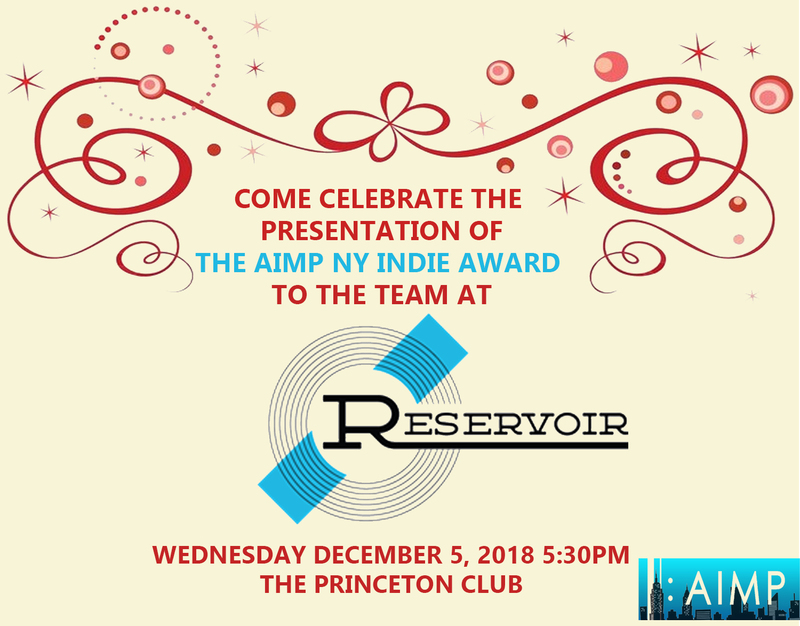 Premier Professional Members should take advantage of special pricing of $55 by emailing Becca@aimp.org, where others can also upgrade your membership to take advantage of all benefits of Premier Professional level membership. Non-members and Professional members may register and prepay for the event using the links on this page. Non-members can also become members at this site before reserving their place for the event at Member pricing.